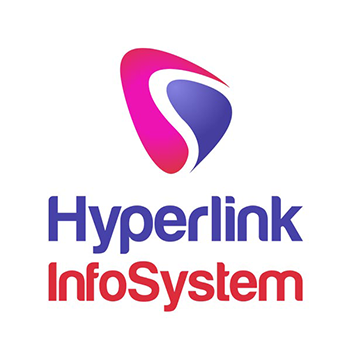 Hyperlink InfoSystem is a top-rated mobile application development company, they tend to become top wearable application services provider. They provide award-winning mobile applications in order to improve the user engagement. Their wearable app developing services includes by creating intuitive apps to accommodate wearable devices for designing technical solutions to unite into the broader range of sensors and devices. They tend to craft use cases which tend to highlight the user experience of wearables. Hyperlink InfoSystem has made its stint in developing scalable wearable apps with getting up to date with the latest technology and producing on-time client delivery with a low-cost budget. 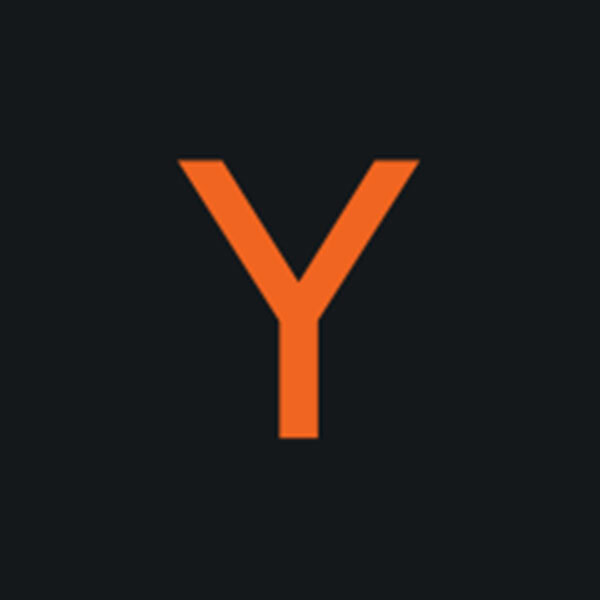 Yalantis is a full-stack mobile app design and development company. They exceed in customer-centered user experience & user interface design. They optimize their products at every step of their development to provide their clients maximum value for less effort. They work with small and medium-sized businesses & startups. 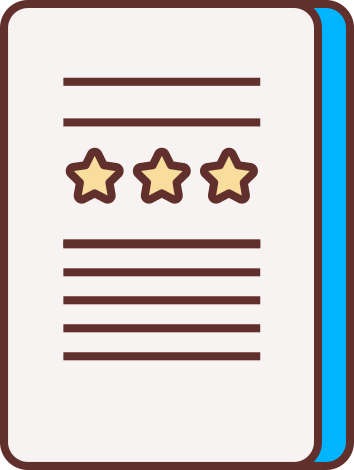 Their demands were satisfied and the entire product looks and works extremely professionally. Stfalcon is the best software development company specialized in large and medium-sized projects for businesses, mobile and web applications, portals with rich functionality. Their team is ready to cope with heavy loads and happy to develop solutions for all kinds of complex problems. They are trusted partner for well-known companies and brands, their solutions efficiently serve businesses and client’s gratifying experience. They have developed a strong team of software developers, designers, QA specialists, and project managers to produce a high range of delivery to their clients. Their approach is based on a development plan that provides a probability to reduce risks and meet deadlines. They always produce high-quality graphics design & user experience to their clients. They are providing consulting, outsourcing and outs staffing services and their main specialization is Native mobile development. They are passionate developers who like what they do and do it professionally. They believe that setup friendly environment and collaborating together with a customer as one skilled team is not a dream, but reality. Their designers are very creative that design the app very unique to the great user experience. 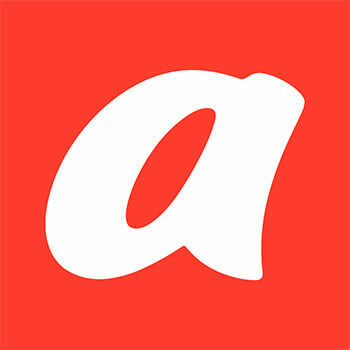 Alty goal is to help businesses implement innovations, making digital interaction with their products and services for their consumers as simple as possible. They proposed allowing minimum pricing but immediately got that low costs began to low quality. They have happily performed numerous app development projects for big companies globally. They are an excellent fit for extremely competitive IT markets with a tech talent shortage. 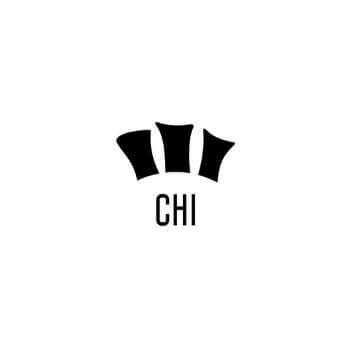 CHI Software has started off as a small web design studio. Nowadays, they have complex in-house expertise in different business domains and industries to provide. 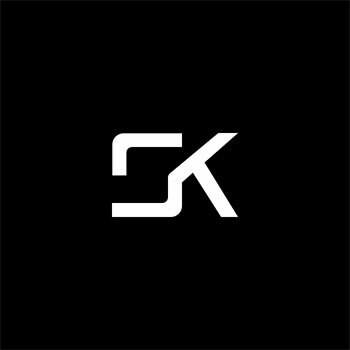 They develop for serious businesses and entertainment companies. Their team covers designers, developers, project managers and testers, all dedicated to resolving difficult problems for their clients. 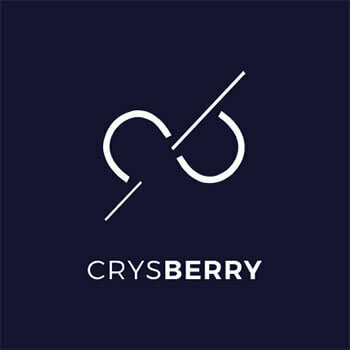 Crysberry is a fast and transparent software development company. They always passionate about what they do. They first listen, understand and then deliver. 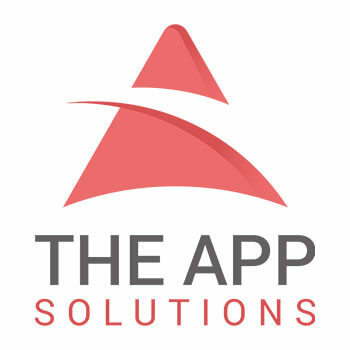 They gather in having enough time to assure the best service with their developed app. Their aim is to produce high-quality, beautifully designed products that meet the demand, no matter what kind. 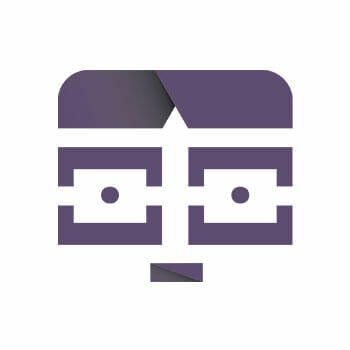 Their team consists of in-house technical professionals who have expertise in the latest web and mobile technologies. They never outsource our projects and guarantee a transparent and flexible development process. In an increasingly global competitive climate, they have still been the company that values their clients and solves their customers' problems in the most effective and cost-efficient way. 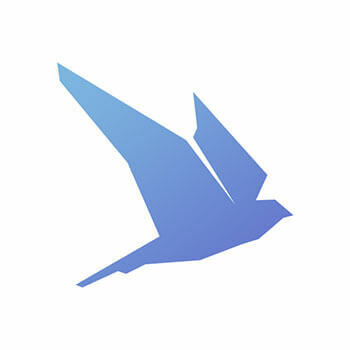 Their team connects conventional essential technologies and architecture with the unique logic of the app. 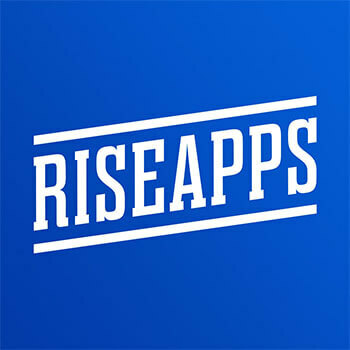 Riseapps came to the market in 2016 with unique ideas and they have already helped businesses and startups to implement their ideas to life by developing mobile apps for iOS and Android platforms. Moreover, they provide their customers with support after completion process of an app development. A company takes care not just of app development but the entire process of making it strong and successful.